The year 2012 is off and running and 2011 is rapidly fading into history. 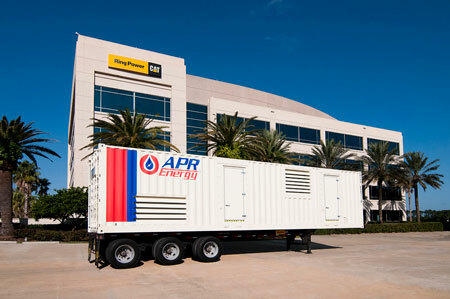 During the past year, Ring Power saw new faces in new places, launched new and exciting products, like Caterpillar's new CT660 Vocational Truck, and formed new partnerships to meet the equipment and energy needs of new customers in far off places. Mitsubishi Caterpillar Forklift America Inc. achieved a huge milestone in 2011 by rolling out its 350,000th new forklift off the factory floor located in Houston. Here's a quick rundown of Ring Power's top blog postings in 2011. All of Ring Power's associates look forward to providing the ultimate in equipment service to past, current and prospective customers in 2012.